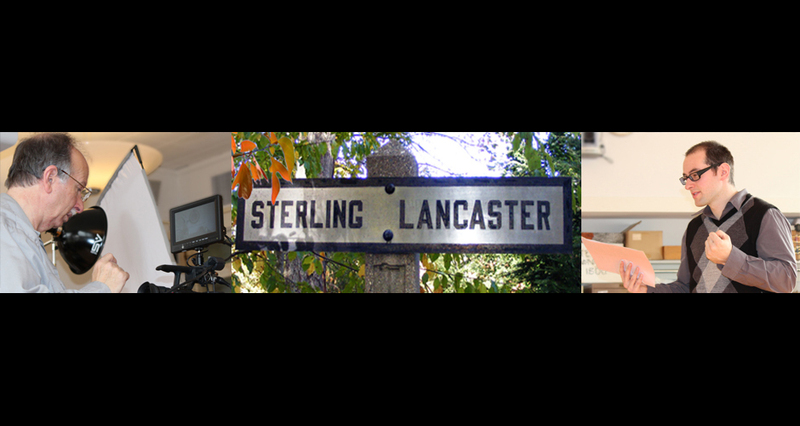 This page contains downloadable forms and other documents associated with Sterling-Lancaster Community Television. SLCT Cablecast Request — to submit video to be shown on SLCT channels. SLCT Bulletin Request — to submit information for a bulletin board announcement on SLCT channels. SLCT Membership Form 1.1 — submit an application to become a SLCT member and have all rights and privileges, like access to training, equipment and studio. Renewable yearly. Training Tracking Form — used to track a member’s training on different production equipment and skills. SLCT Individual Release — form signed by every on-camera ‘actor’. SLCT Equip Checkout — form used to checkout equipment to use outside the office. STUDIO Use Policy — list of rules to follow when using the studio. STUDIO Request — form to use when requesting production time in the studio or editing suite.